GaryMoller.com - Health, Fitness - Naturally! 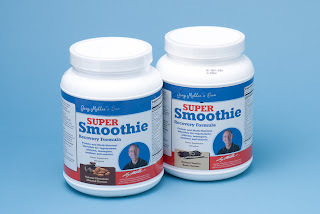 : What is the iron content of Garys Super Smoothie Mix? 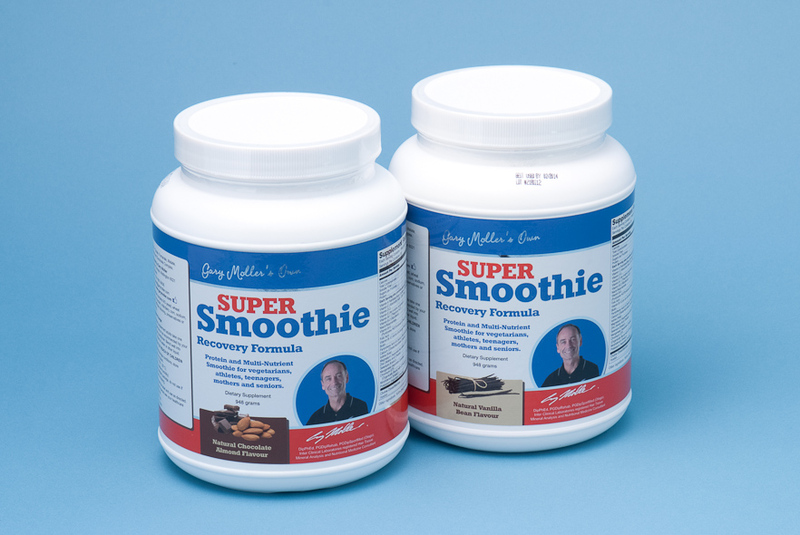 What is the iron content of Garys Super Smoothie Mix? Hi Would you please tell me the iron content (and the %RDI per serving) of Garys Super Smoothie Mix. There is no added iron. This is one of several nutrients that I might add to the mix as a capsule or powder if a person needs it. Most people don't need extra iron and we should not give people something they don't need. If you have been told you need supplementary iron, it may be because of an excess of copper in the body, often associated with a past history of viral infection, candida, fungus, thyroid and adrenal problems. These are common in women due to oestrogen dominance and may be associated with period problems such as heavy bleeding. Giving extra iron may be necessary but may not have anything other than a short term benefit. A hair tissue analysis is the best way to sort this out.